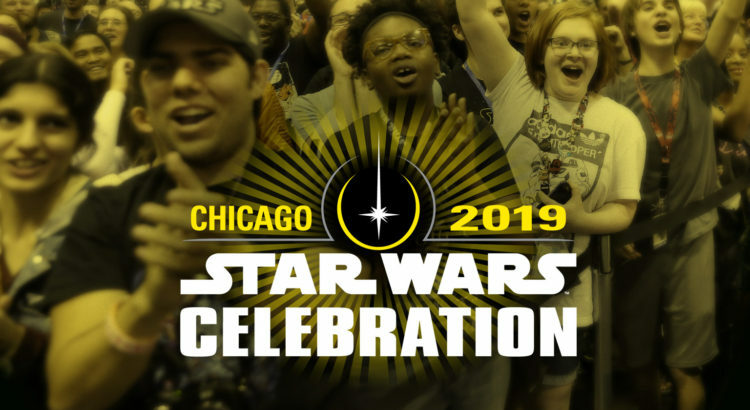 If you’re prepping for Star Wars Celebration in just a few more days, you may want to plan your strategy in advance. I know every time I go to a convention, I try to plot out my schedule with the map in advance. Sure, you can just show up and wing it, but places are packed and if you’ve never been there before, it can be disorienting. Any time I’ve tried to wing it, I missed out on stuff I wanted to do because I couldn’t find it, or get there in time. 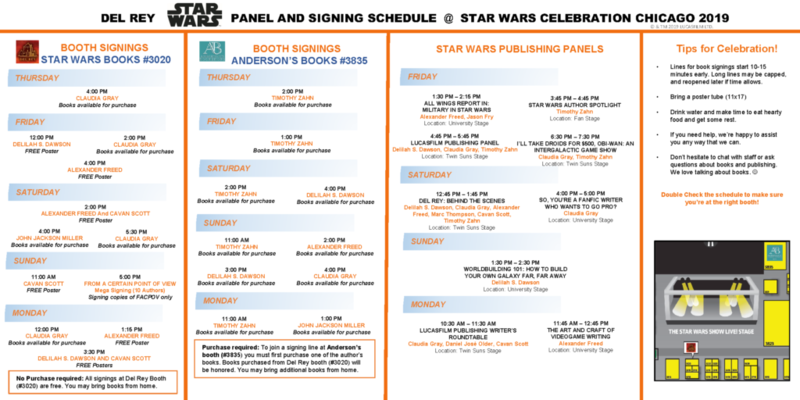 StarWars.com has the FULL panel schedule posted now. You can see everything happening in Chicago on the 13th, and determine what you want to go to and when it’s happening. There are various stages with panels, discussions and even hands-on activities for you. It covers all the events from Friday, the 11th, to Monday the 15th, so you won’t miss anything that you’re pumped up to see. If you’re going with friends or as a group, this is a great time to start syncing up which panels you’re going to together, or when you might need to split up to all see what you want. If you’re going, tell us what you’re the most excited to see and experience!